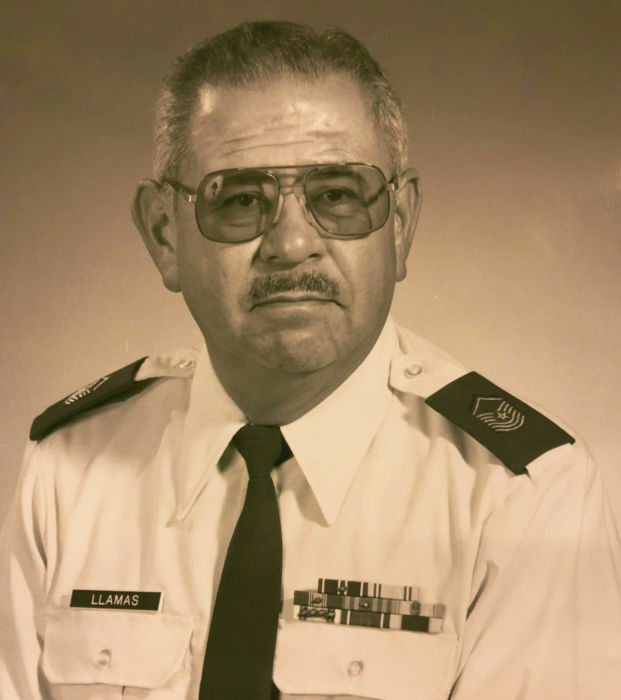 Jesus R. “Jess” Llamas, age 86, of Madison, WI, born on April 17, 1932 in Fairmont City, IL, died on Wednesday, January 16, 2019 at St. Mary’s Hospital, Madison, WI. Jess was a Senior Master Sgt. 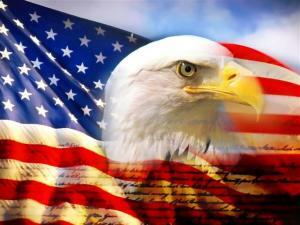 in the U.S. Air Force. He was preceded in death by his wife, Shirley; his parents, Romauldo and Lorenza, nee Villanueva, Llamas; and his siblings, Mary Shockley, Jennie Adams, Virginia Llamas, Maximilian, Lupe, Frank and John Llamas, Lupe Wieter and Catherine Cook, and Gladys Goebel. Jess is survived by his sister Julie Llamas (Joe) Hubbard; a special friend, Phyllis Masino; four special nieces, Julie (Andy) Bartels, Sandy (Marty) Lambert, Ramona (Joe) Shevlin, and Christy (Leo) Schaefer, and other nieces and nephews. Memorial visitation will be held from 9:00 a.m. - 10:00 a.m. on Saturday, February 2, 2019 at St. Henry’s Catholic Church., Belleville, IL. Memorial mass will be held at 10:00 a.m. at St. Henry’s Catholic Church, Belleville, IL with Rev. Kenneth York officiating. Interment will be at Mt. Carmel Cemetery, Belleville, IL.